The Xerces Society is a conservation organization dedicated to protecting invertebrates like butterflies and beneficial insects. Gardening for Butterflies is their most recent edition concerning both of these. 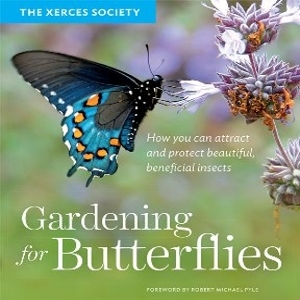 Anyone interested in attracting these wonderful garden friends will find this book an indispensible addition to their library.